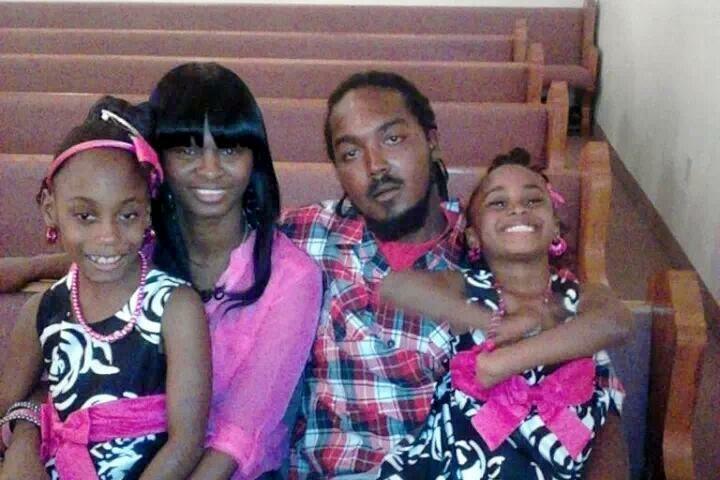 FORT PIERCE, Fla. -- The attorney who represented the family of a man fatally shot by police in his own garage in 2014 calls the $4 jury verdict in their civil case "punitive." "Some jurors were determined to punish the family for being in court," said John Phillips, who represented Gregory Hill Jr.'s three children in a civil rights case against the St. Lucie County Sheriff's Office. According to Phillips, the jury in the federal case deliberated for a total of about 10 hours over two days last week before deciding that Hill, who was intoxicated when police shot him, was 99 percent responsible for his own death. Phillips said that in Florida, if someone is intoxicated and determined to be more than 50 percent at fault, their damages are reduced to zero. So, Phillips explained to CBS News, no matter what number the jury returned with, the family would not have been awarded financial compensation. Still, they awarded Hill's mother $1 for funeral expenses, and each of Hill's children $1 for the loss of their father and their future pain and suffering. According to Phillips, after about six hours of deliberation, the jury came into the courtroom and said they couldn't reach a verdict, but the judge sent them back. About two hours later, according to Phillips, they came back with the verdict. "Something had changed," Phillips recalled. "They looked angry. Like they wanted a way out....The jury said they couldn't reach a verdict after 8 hours and then reached one which valued a child's pain and suffering at $1. Either that is punitive or this family's lives were virtually worthless. $0 would have been better." The family had been asking for anywhere from $500,000 to $10 million, including just over $11,000 for funeral expenses. "They are heartbroken," Phillips said of the family. According to the New York Times, jurors did not remain at the courthouse after the verdict was read to speak with attorneys and Phillips said he has not heard from any of them since. According to CBS affiliate WPEC-TV, police came to Hill's home on the afternoon of Jan. 14, 2014 after receiving a complaint that he was playing loud music at his home. WPEC-TV reports that Deputy Sheriff Christopher Newman and Deputy Edward Lopez pounded on Hill's front door at 3 p.m., according to court documents. After repeated banging, Hill manually pushed up the garage door where he was listening to music, then immediately put it back down. Whether Hill was holding a gun at this point is in dispute. The deputies said he was, other witnesses, including Hill's 9-year-old daughter who was sitting on a bench across the street, said he was not. As the garage door closed, Newman fired four shots, hitting Hill three times, including a shot to the head that killed him instantly. Investigators reportedly found an unloaded gun in Hill's back pocket. The attorney for the St. Lucie County Sheriff's Office declined CBS News' request for comment on the verdict. The sheriff's office released a statement saying, "We are pleased to see this difficult and tragic incident come to a conclusion. Deputy Newman was placed in a very difficult situation, and like so many fellow law enforcement officers must do every day, he made the best decision he could for the safety of his partner, himself, and the public given the circumstances he faced. We appreciate the jury's time and understanding and wish everyone involved in this case the best as they move forward." Phillips said that the family plans to appeal the verdict.